Just waiting to be explored, ancient temples sit cheek-to-cheek with seductive seascapes on Mexico’s coastal-cool Riviera Maya. Mexico is nothing if not epic; a wild land of tropical jungles, soaring volcanoes and wave-swept beaches. Its people are just as passionate, famous for mariachi music, mesmerising murals, morbid festivals and mescal. Team a trip to buzzy Mexico City, home to awe-inspiring architecture and art (including Frida Kahlo’s house), with a week chilling out in the laid-back Riviera Maya, the country’s sultry south-eastern shores beside the Caribbean Sea. Fly into main resort town Cancún, then hightail it down to mellow Playa del Carmen or tiny Tulum, where the ruined Mayan Indian temple of Tulum hugs the cliffs overhanging the aquamarine ocean. World-famous diving beckons along the barrier reef and in spectacular limestone sinkholes (ceynotes) inland, or commandeer a boat for snorkelling sessions at Cozumel island. If you can bear to tear yourself away from the snow-white beaches, you’ll discover more iconic temples nearby, including Cobá and the Yucatán Peninsula’s pyramid-peppered Chichén Itzá and Uxmal. COQUI COQUI TULUM has a mini boutique selling stylish accessories and the owner’s covetable perfumes crafted from local essential oils. You’ll also find an elegant perfumery and lab at nearby sister hotel COQUI COQUI VALLADOLID. 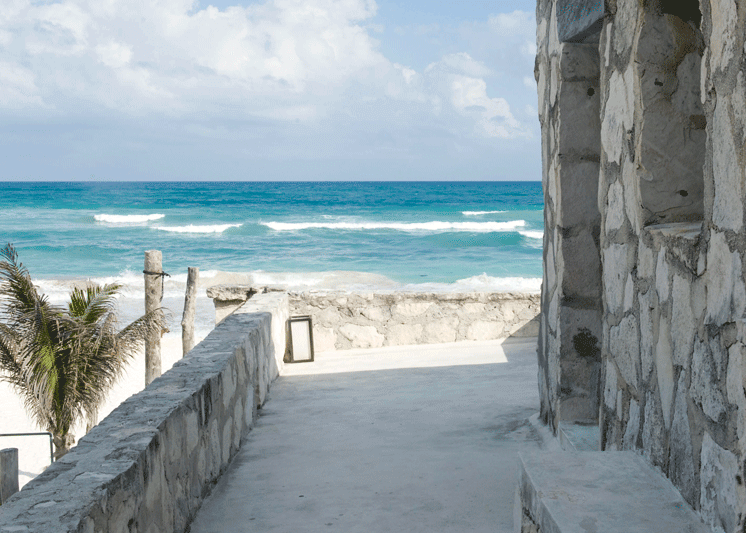 Tulum’s intimate temple occupies an unbeatable clifftop location with ravishing ocean views. Get a culture fix, then descend to Tulum Beach, where gorgeous golden sand and turquoise sea beckons. Go scuba-diving with TANK-HA DIVE CENTRE in Playa del Carmen, one of the longest-running dive schools in the area. Taking pared-down industrial chic to jaw-dropping extremes, 15-room boutique HOTEL BASICO, in Playa del Carmen, boasts a rooftop bar with water-tank pools. 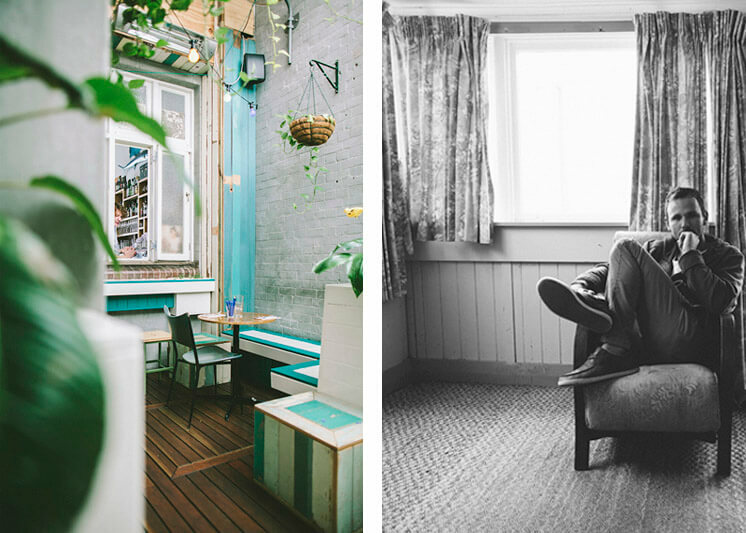 Airy, nautical styling and rocking chairs mean the living is easy. An informal market-style eatery downstairs serves seafood and juices, while martinis and DJs rule the roof. For seaside seduction, check into ESENCIA, a blissful resort on the Riviera’s most beautiful beach. With a grand, whitewashed communal house, 29 spacious rooms, a pampering spa, two pools and expertly mixed tequila concoctions, what’s not to like? You don’t even need to go far for a meal, dine on Meso-American cuisine at the hotel’s restaurant Sal y Fuego, strong on local produce and seafood. 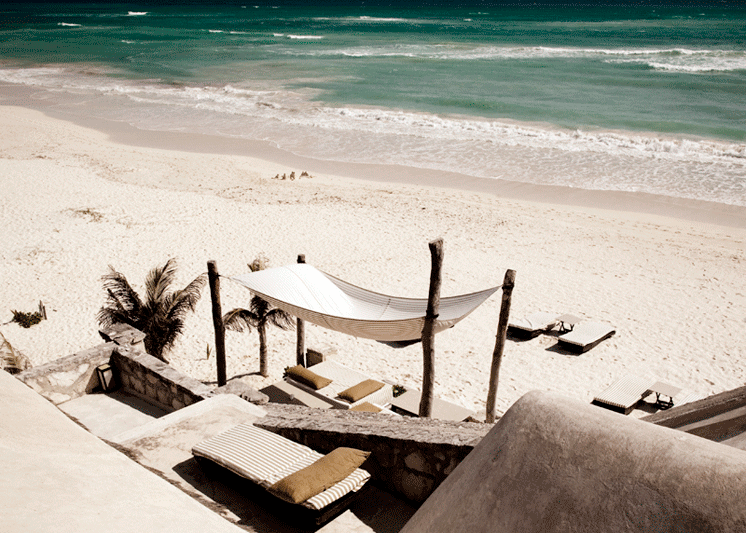 Fashionistas will fall for COQUI COQUI TULUM, at beachfront Boca Paila south of Tulum. Sitting on Mayan ruins, the stone-clad lodge is simply styled in white, dark wood and natural materials, with just seven romantic rooms and an ocean-inspired spa. 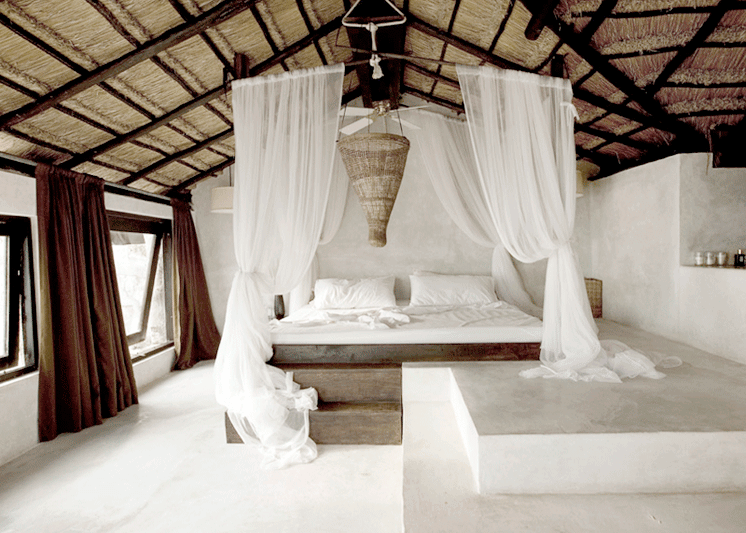 Woven baskets, fishing nets and floaty fabrics create a calm coastal mood. 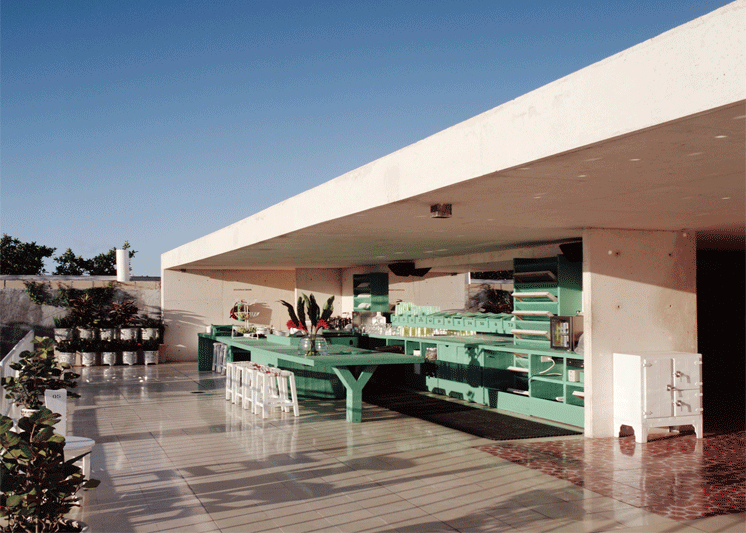 Miami-minimal hotel DESECO is a hedonistic Playa del Carmen hot spot, with an all-white poolside lounge bar that mixes the best cocktails, and tracks, in town. 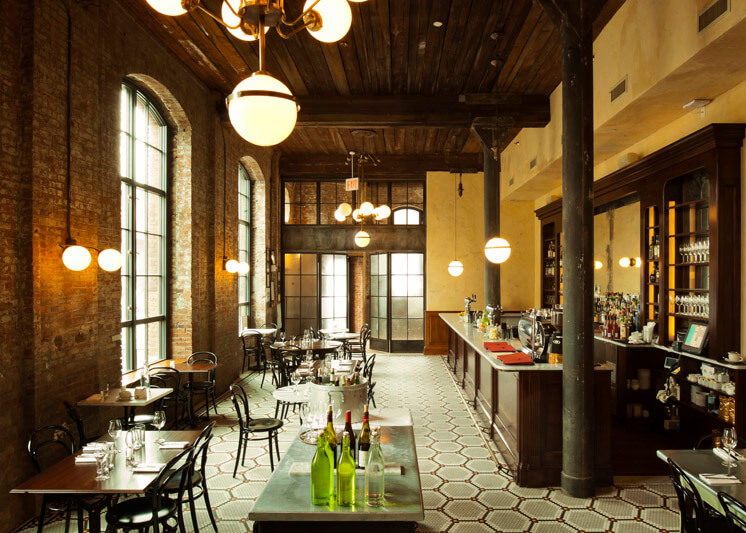 Graze on modern tapas until the wee hours. The award-winning YAXCHE MAYA CUISINE RESTAURANT, at Avenida 5th and Calle 12 in Playa del Carmen, serves Yucatecan and Mayan-inspired dishes with a Euro twist (it’s pronounced ‘jag-shey’). Try regional specialities such as tsotobilchay (Mayan tamale). THE GLASS BAR also on Calle 12, is a glam spot for people-watching, with floor-to-ceiling windows. The tapas and Italian dishes are as seductive as the wines. 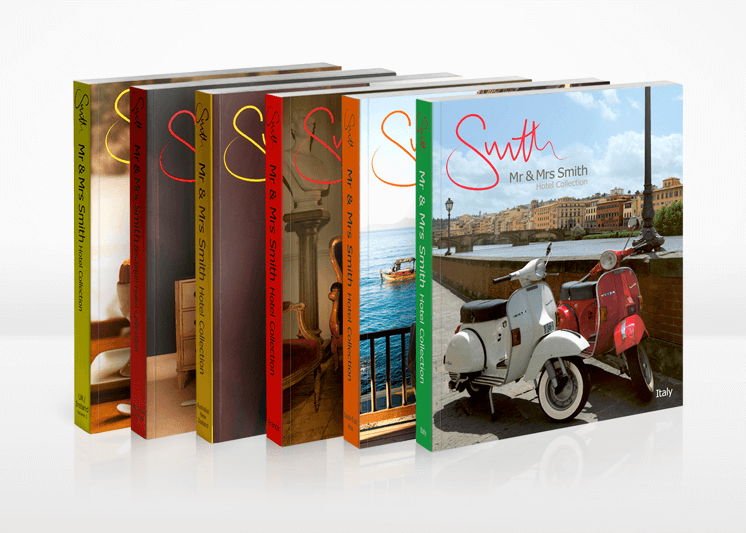 For more boutique hotels in Mexico see Mr & Mrs Smith’s hand-picked collection of stylish stays, or check out the Riviera Maya destination guide for more inspiration.